Do you have great relationships with bars and breweries in Madison? Are you excited about building relationships with bar owners and taproom GMs, as well as the broader craft beer community? 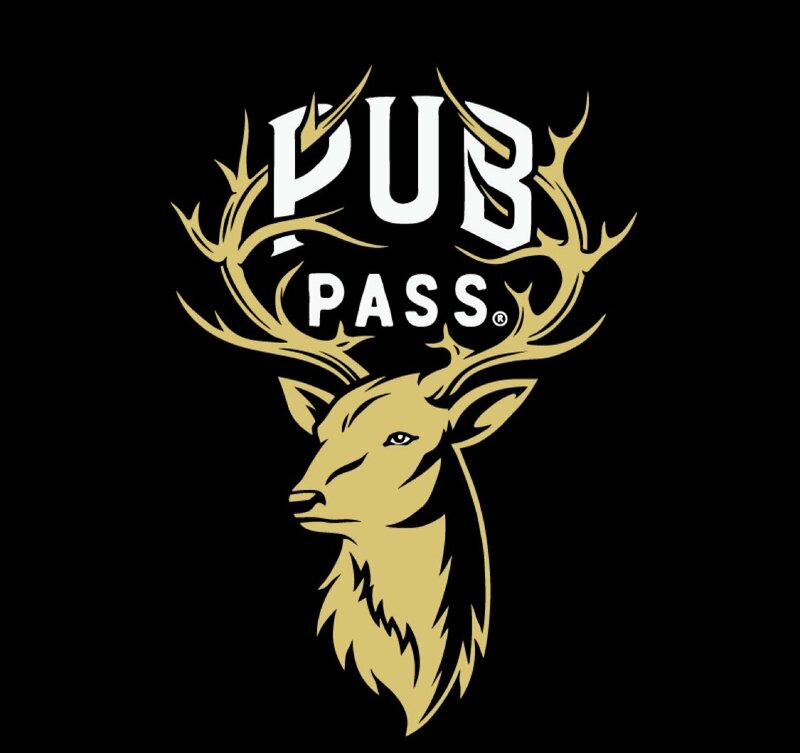 PubPass is looking for a City Manager to work directly with establishments in the Madison market and help us expand and grow our territory. Our Madison City Manager will be responsible for cultivating and maintaining solid relationships with great craft beer venues in Madison and surrounding areas. We are looking for an individual with excellent relationship and sales skills who has 1-2 years of established experience in this specific market. Core responsibilities will include securing partnerships in the Madison market for the PubPass book and mobile app. Additional responsibilities will resemble more of an “ambassador” type role at craft beer events. Compensation via a commission and bonus structure based on timely completion of the book and a per-establishment fee. This is a contract sales position that reports to our Director of Sales. Expected time commitment is 8-10 hours per week during summer sales season and 1-2 hours per week for the remainder of the year maintaining relationships. If you’re well-connected in Milwaukee’s' craft beer scene and want to help connect great bars and breweries with a great marketing opportunity, this is the side hustle for you!